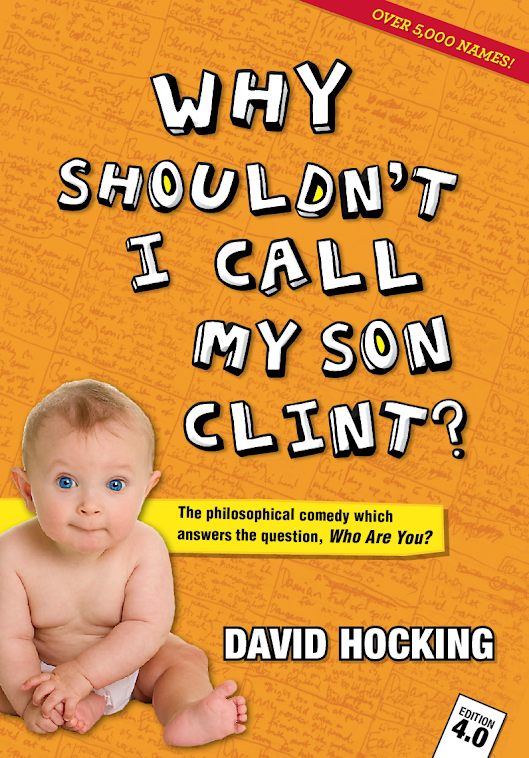 Hocking here, welcoming you back to the "Why shouldn't I call my son Clint?" arena at the Eumundi markets, where it seems the season has just ended. True, Geelong won the flag but who cares, when finally my search for a genuine Carlton cap has ceased. Before I continue, for those not in the know the Name Guru app is now out on Android! 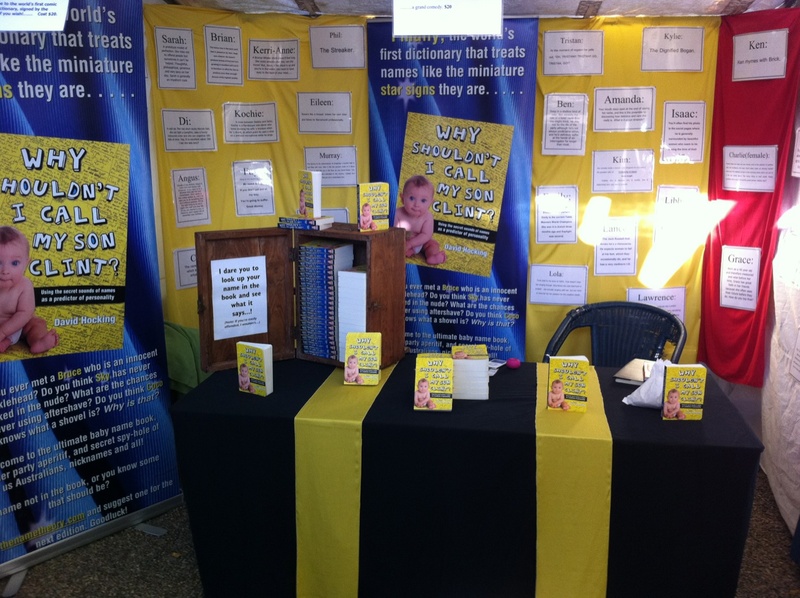 Reading the paper quielty at my stall yesterday, a young man arrived in front of me wearing a Cartlon-member cap. My eyes lit up. I looked at the young man smiling back at me, to his father, then back to the young fellow. "Mate! How about I give you a free book for that cap!" I asked with bated breath. "Whattaya' reckon?" The young man grinned hard and looked to his dad. His father smiled back and shrugged. "...Yeah, go on. You've got three more at home, haven't you?" The boy's smile grew wider than his face. He looked back to me and took the cap off. "Okay," he said. Never before have I been so excited to hand over a book, for my long search was over. I breathed a sigh of relief - if it had been Jake or Joel I might have been in trouble - and in two shakes I'd signed young Jack a copy. 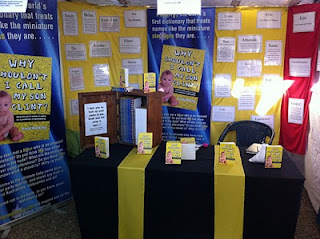 Last Saturday, a different spectacle arrived at my stall. 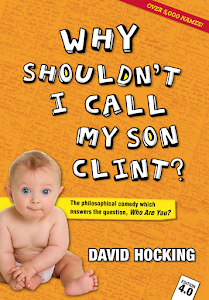 The first triplets to present themselves at "Why shouldn't I call my son Clint?" Back row from left to right; Claire, Carly and Liza. Front row: Another Jack, Oscar, Archie. Man, I meet some Archies. He doesn't exist in the book, but he's alive and well in the Name Guru app. .. I probably should've said something like, Pure as the driven snow when he's in front of his parents. Finally I want to show you a picture of a bloke who I w as prepared to bet money on the fact that his name was Mick. "...nah," he said, as cocky as all crap. "You'll never guess it." "Alright, I give up. What's your name?" I asked. Who currently doesnt exist anywhere, yet. Thankyou Vlad, thankyou triplets, thankyou mum, and thankyou to young Carlton-Jack. In fact, if you're out there cap'n, a few years back I visited a meteor crater in North Eatern Western Australia called Wolf Creek Crater. In the early morning the echo has to be experienced to be believed.....check out this youtube vid. of what i yelled out, and tell your dad i'm sorry about the little bit of bad language!! And I love the hat brother!! !